Daily Magic Productions, creators of the Dark Dimensions and Sable Maze series, invites you to enjoy another ominous tale! After surviving a supernatural experience as a child, you have dedicated your life to solving similar cases and tracking down ominous objects all over the world. This time, you and your trusty sidekick, Mr. Jenkins, have been called to the house of Lilith Armstrong to investigate strange activity. But when you arrive, Lilith is nowhere to be found, and the entire house seems to have come alive! 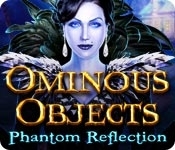 The events all seem to be tied to a rare mirror Lilith recently purchased at an auction... Can you find out what happened to your client and uncover the secrets of this latest ominous object before it's too late? 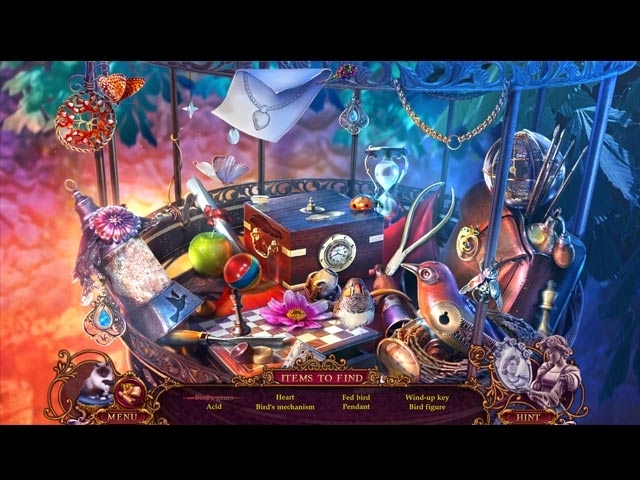 Find out in this exciting Hidden Object Puzzle Adventure game!